I’ve spent quite a long time working as an entrepreneur, but not all of that time has been productive. I’ve made many mistakes in the past and wasted a great deal of time as a consequence. However, I’ve learned some useful tricks over the years that have managed to cut down on wasted time while also reducing stress. If you apply these tips to your daily life, you should see positive results like I did! This is a term used by photographers in reference to a special time of day ideal for taking nature photographs. However, it’s also used by entrepreneurs and productivity gurus to refer to the first hour of the day after you wake up. This one hour can set the tone for the rest of your day: Use it constructively by exercising or meditating and try to avoid arguments, junk food, or other things that can throw you off your game. There are many different time-management techniques being advertised as the panacea for unmotivated, exasperated, and stressed-out entrepreneurs. However, the truth is that there is no one-size-fits-all method of dividing your time between work and breaks. Instead, you should try different methods and see what works best. I recommend starting with The Pomodoro Technique or (10+2)x5 and going from there. If you’re already familiar with common productivity tips and tricks, chances are high that you’ve successfully incorporated regular exercise into your routine. However, consider swapping out those morning jogs with a long walk instead to get your creative juices flowing. This is a pastime that some of the brightest minds in history would partake in: Nietzsche, Goethe, Beethoven, and Steve Jobs, just to name a few. This is another tip many computer-oriented professionals, like programmers and graphic designers, likely already do. However, it bears repeating: delegating emails or spreadsheets to separate monitors can drastically improve your multitasking capabilities. I personally like to have at least one vertical monitor for reading and writing documents. Although blue light can help improve energy and is good for the environment, too much exposure to this light frequency can have negative health effects. 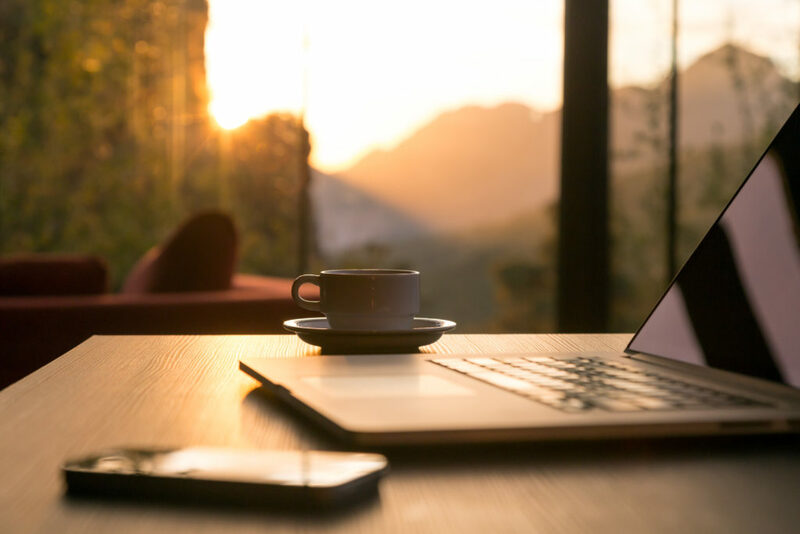 In order to continue having productive and low-stress work days, try to tone down the blue light as the sun sets later in the day. Look for a night mode on your smartphone and use free software like f.lux on your desktop computer. You’ve probably felt the stressful effects of a cluttered living space or workspace first-hand, but there’s also scientific evidence confirming that messy environments can lead to anxiety and limited productivity. If you’re having a tough time cleaning out your desk or office, I recommend looking into the KonMari method of tidying up. Reducing blue light, as was previously mentioned, is important to ensure you have a good night’s sleep. However, you should go a step further and completely disconnect from any electronic distractions, such as a smartphone, tablet, or television, for at least an hour before going to bed. You may want to try listening to some music or reading a few pages of a book instead. The greatest thing about these tips is they don’t require you to completely turn your life upside down. Think of these simple tips and tweaks as minor lifestyle changes. Although they may sound insignificant, the truth is that they can provide long-term rewards in the form of increased output and better health. Believe me: If I had taken advantage of these methods earlier in my career, I would have saved myself so much time and effort. 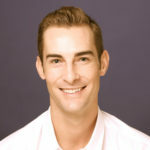 Bryce Welker is a self-made entrepreneur, CPA and the founder of Crush The CPA Exam, a diverse network of lead generation and product review websites in numerous verticals. Bryce lives in La Jolla, California, and loves driving fast cars and bungee jumping. Next PostNext When Is a Business Accelerator a Better Option Than Business School?